Sunil Kansal is an acknowledged expert and a well-known international speaker. 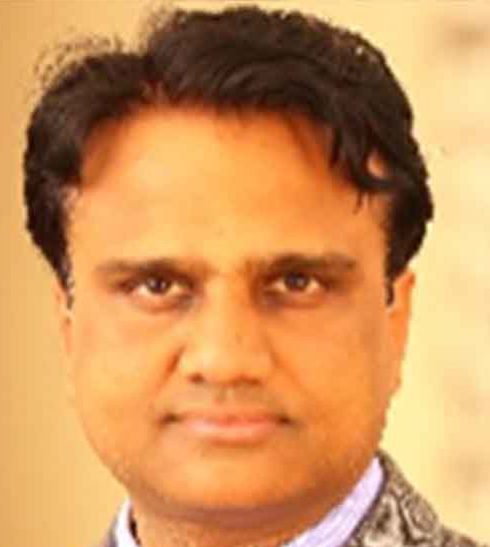 Sunil Kansal leads the Consulting division at Shasat. He is leading the advisory services to the Insurance (both life and non-life) and Financial Institutions. Being a technical expert in insurance and financial instruments, he manages the accounting, regulatory and other related technical issues impacting the institutions. 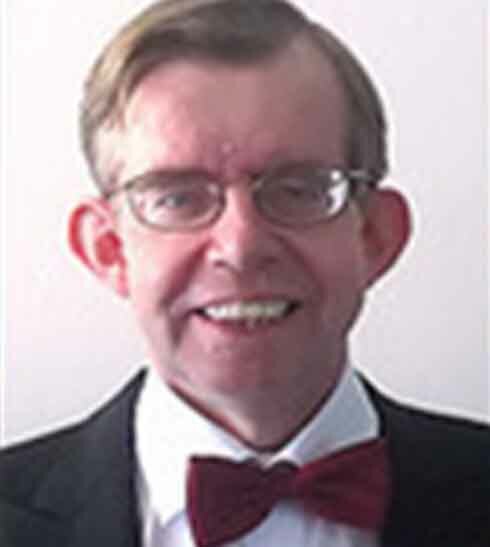 He has been assisting a number of financial and non-financial institutions including insurance entities in the implementation of IFRS/technical advisory in areas such as IFRS 17, IFRS 9, IFRS 15, IFRS 16, CECL, ECL, Fair Valuations, structured transactions, recognition, derecognition, consolidation, improving treasury operations including effective risk hedging, supporting client projects in relation to the Basel III, evolving new credit risk methodologies and transitioning from incurred loss approach to expected credit loss and allied areas. 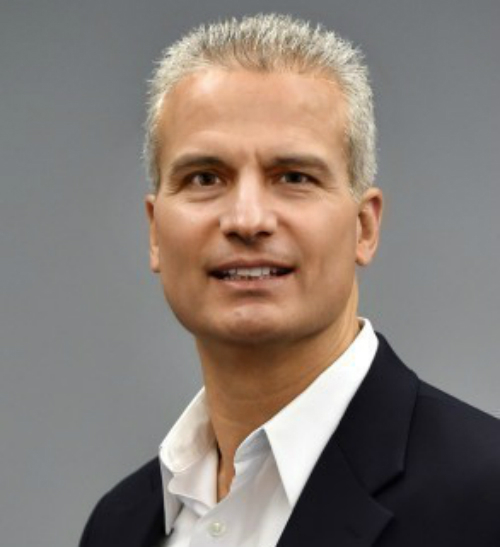 Sunil has over 22 years of experience working with two of the major global institutions, ING Group and Bank of America and with the big four accounting & advisory firms. Mr. Kansal is a specialist in the International Financial Reporting Standards (IFRS), US GAAP, IPSAS, Credit Risk and Risk Management matters with hands-on experience in assisting some of the major institutions such as Africa Finance Corporation, Interpol, HSBC, British Petroleum, Shell, Barclays, GE, Unilever, Lloyds Banking Group and Deutsche Bank. He was part of the working group set by European Banking Federation to develop the expected credit loss impairment model and give input to the IASB in developing an impairment model which is acceptable to the industry in Europe. He co-authored his global research on the issue of how credit risk (CVA, DVA, and FVA) impacts the valuation of derivative and non-derivative instruments. Mr. Kansal is a member of the Institute of Chartered Accountants in England & Wales (ICAEW). Chris Boland is a professional IFRS consultant and trainer specializing in assisting clients with their transition from local or US GAAP to International Financial Reporting Standards (IFRS) and the application and adoption of new IASB standards, such as IFRS 17 Insurance. Mr. Boland is a CPA, CA and CMA. Mr. Boland has extensive experience with IFRS, US GAAP, and corporate disclosure requirements. 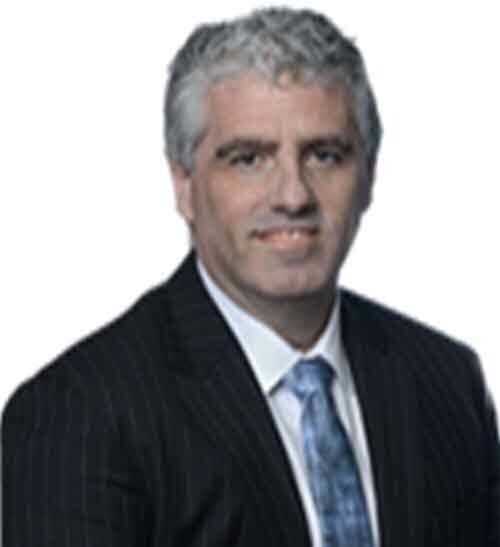 Prior to establishing his IFRS public practice and teaching practice, Mr. Boland was General Manager of Accounting and IFRS reporting at Canada Post Corporation. His prior positions at other public and private organizations included various CFO roles. Mr. Boland also has over 30 years of experience in numerous sectors. 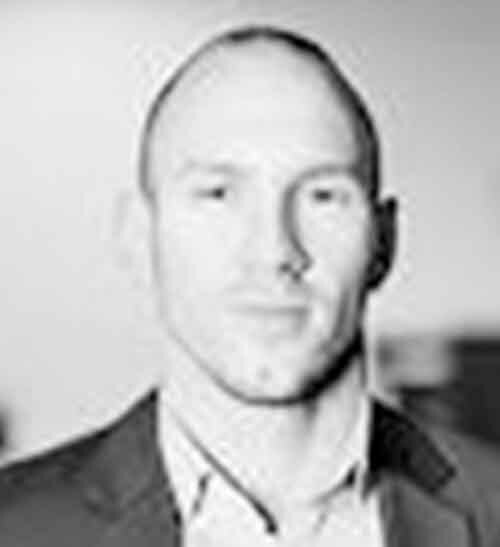 Alexandre is an AML Compliance & financial crime professional with over 8 years of practical experience within the financial services business in various countries across Europe. He is co-chairing the Board of the ACAMS Baltics Chapter and periodically acts as an ACAMS AML Certification Instructor. Through graduating in international affairs, economics, and finance, he developed his interest in payments, globally. He then had the opportunity to sharpen his knowledge of international money transfers, with a focus on AML/CFT, by taking on various compliance-related roles in France, Germany, and Lithuania, while being exposed to the ever-evolving regulatory frame around this industry. He has had the opportunity to explore different areas within AML/CFT sphere, from the onsite audit & oversight part, going through the management of AML/CFT aspects of digital money transfer partnerships (Banks, Mobile Network Operators, Electronic Money Issuers) globally. He is now leading the AML/CFT function of a fast-growing FinTech company providing fraud mitigation solutions within the online payment sphere. He is CAMS certified and ACAMS member since 2013 and a founding member of the ACAMS Baltics Chapter. Alexandre has conducted over 400 AML/CFT on-site training to businesses ranging from retail Telco point-of-sales to foreign exchange offices and international banks and also periodically participates in the internal AML/CFT training of the staff, within its current organization. Rachana Kulkarni is a renowned IFRS speaker. She is a member of the Association of Chartered Certified Accountants in the United Kingdom. She has over 18 years of professional experience in auditing, accounting, advisory, and training. She was the lead IFRS trainer at KPMG. 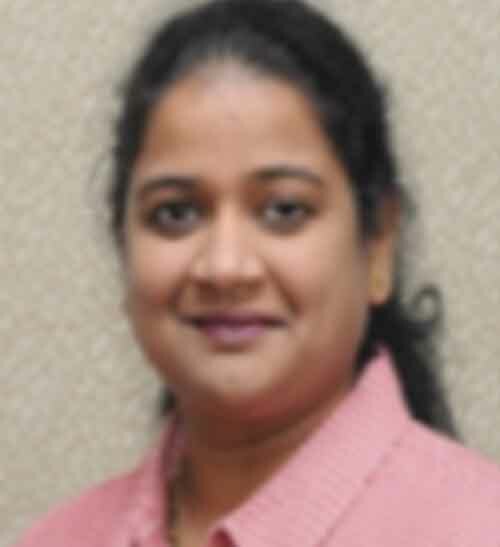 She has been conducting deep dive IFRS, Indian GAAP and US GAAP training sessions for multinational corporations such as Credit Suisse, Infosys, Genpact, KGS, WNS, Ernst & Young, AXA Business Services, Eaton, Cape Gemini, Fujitsu, Bridgestone, Syngenta, Mercedes Benz, HP, and many other large institutions. She regularly conducted Dip IFRS training sessions on complex topics. She has trained over 1000 IFRS students and over 100 ACCA students, including candidates from KPMG (Romania) for their Audit skills. She has also handled several business development assignments for promoting international accountancy qualification from Uthe K, backed by strong domain experience in financial reporting, audit and taxation. She has also led a team of research associates and developed the study materials for international professional examinations like ACCA, CIMA and customized for corporate such as AXA, KPMG Global services. He is an expert in the Anti-Money laundering regulations, risks, challenges and best practices adopted by organisations. After serving 25 years as a Special Agent in the FBI, Michael now shares his knowledge through learning & development programmes. During his tenure with the FBI, Bret worked on many complex financial crime, money laundering, corruption and major cases such as the 9/11 terrorist attack, the HealthSouth fraud, and the Maricopa Investments case. Bret is an ACFE faculty member and has published articles in both Fraud Magazine and ACAMS Today. Bret is also the author of the critically acclaimed books, Eat More Ice Cream: A Succinct Leadership Lesson for Each Week of the Year & amp; Get Off Your Horse! 52 Succinct Leadership Lessons from U.S. Presidents. John is a professional speaker on geopolitical strategy and the business impact of global risk and American politics. He is a Global Risk Analyst, a Washington DC government relations and international affairs specialist and speaker. Since 2006, he has been US State Department consultant advising on diplomacy issues in European and Middle Eastern diplomacy issues and affairs. John is also a former Chairman of a prestigious Washington DC international affairs institute. He is frequently interviewed by the US and international media such as CNN, FOX, OANN, China Global TV, RT America, i24News and Alhurra TV on global issues, national politics and Congressional affairs. Recently John presented a TED Talk event on “American Identity on the Global Stage,”. He also delivered recent keynote talks on “The Trump Presidency: Global Risks, Geopolitical Strategy and American Leadership 2020” at five major events including GAIM Ops Hedge Fund Compliance in London, the Midwest Small Business Alliance in Chicago, Super Return U.S. East Conference in Boston, the Global Future of Retirement Conference in New York, and the Risk Minds Americas Conference in Miami. 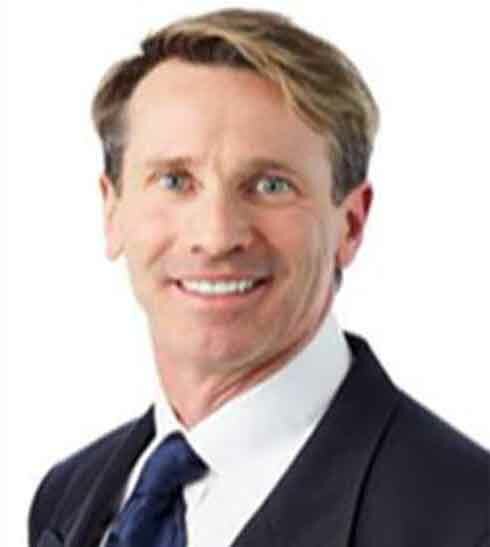 As a speaker, John is informative, provides value and engaging and talks about real-time strategic global issues and geopolitical risk concerns under the Trump Administration, challenging the traditional analyst and media consensus on global leaders, their decision-making processes, and the long-term political and economic ambitions and objectives that ultimately shape the international security agenda. His visual storytelling is delivered without any notes, communicating directly with the audience against the backdrop of a visually compelling slide deck of maps, graphs, and charts and zero text or bullet points.